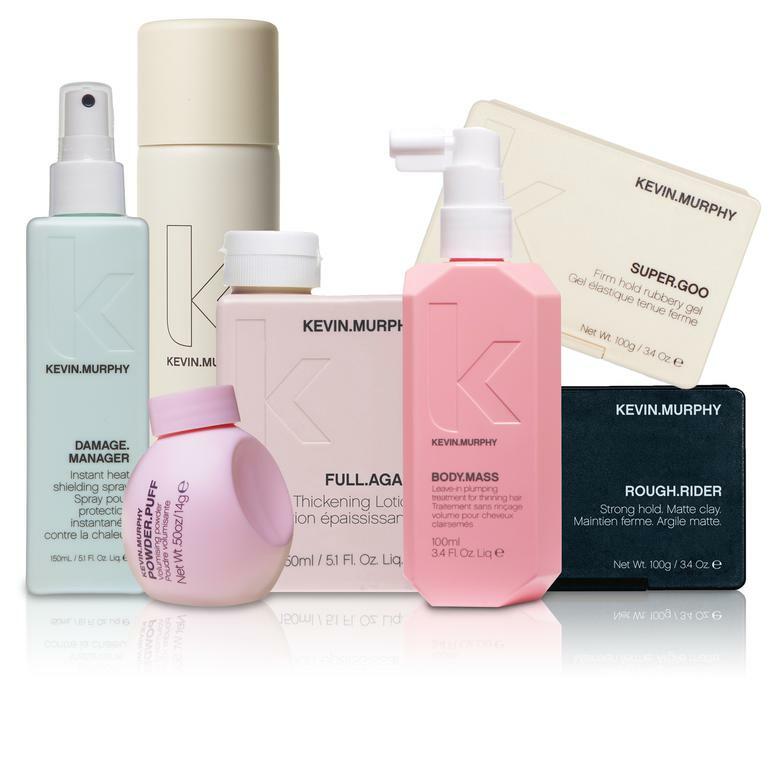 ​HDP COX provides quality salon products that are top rated for your daily product routine. With regiments specific to your unique hair type. 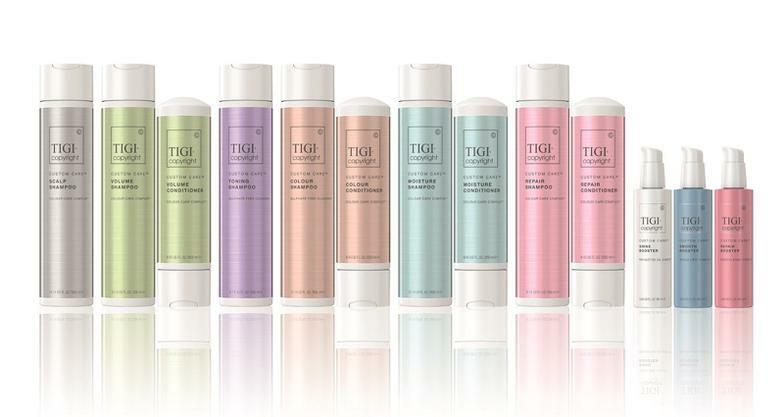 TIGI Copyright offers a creative customisable solution for bespoke hair and personalised treatment services. 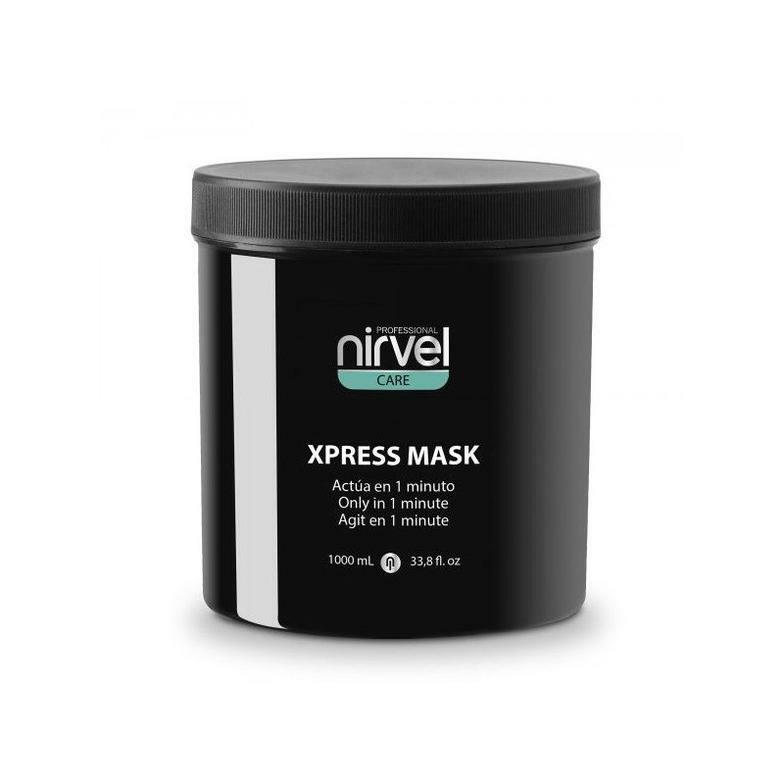 Nirvel Hair Care Products are from Spain. Short or long hair, medium hair, collected, straight or curly, blond or brown hair ... With so many cuts, colors and styling hair, the possible combinations are endless. Create your own style or follow the latest fashion. Whatever your choice, the Nirvel products help you set trends. 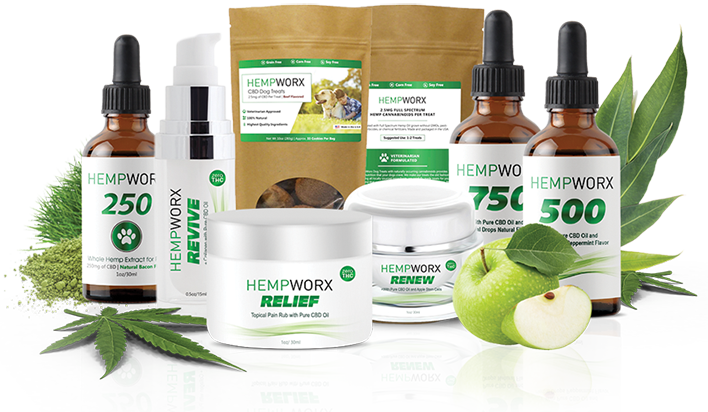 U.S. Hemp Authority Awards Seal For 13 High-Quality CBD Companies.